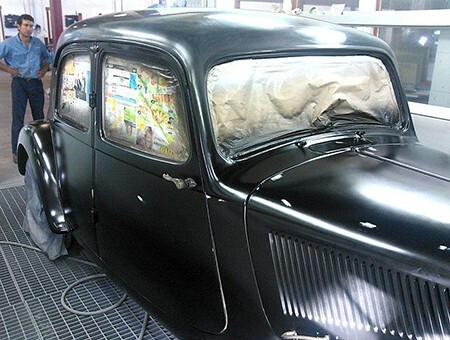 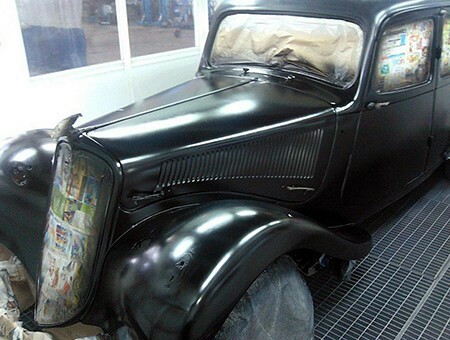 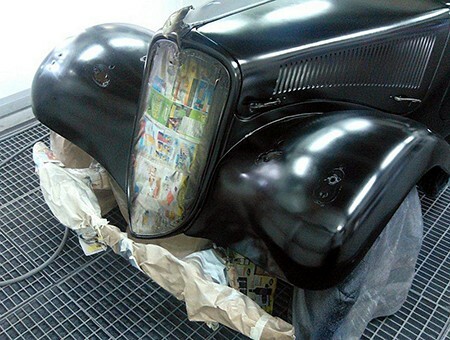 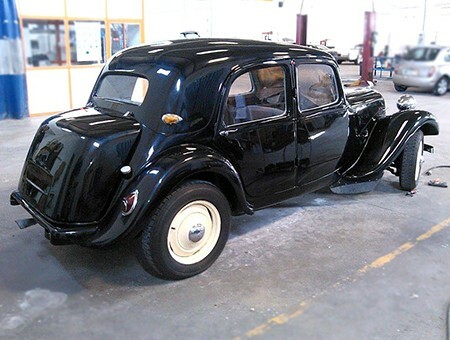 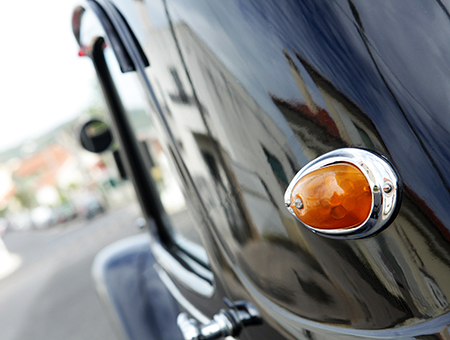 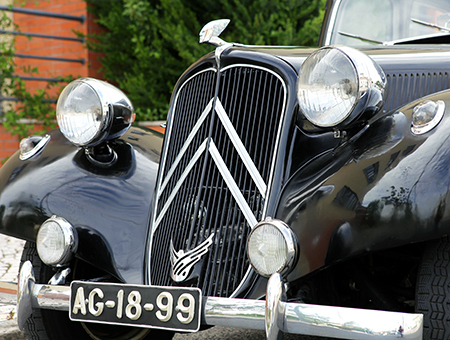 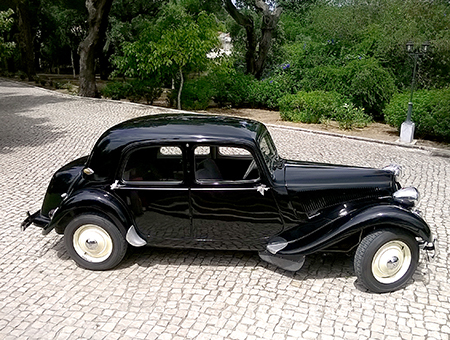 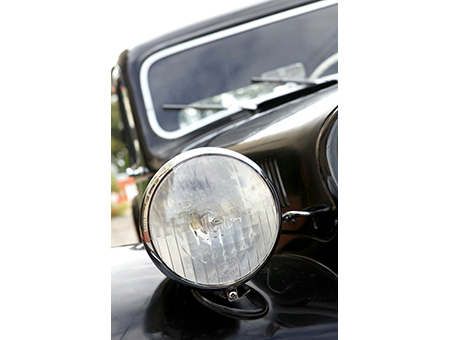 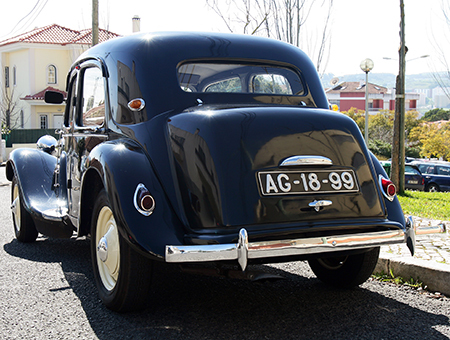 Often known as "Arrastadeira", the 1952 model resulted of reshuffle of the first Traction Avant. 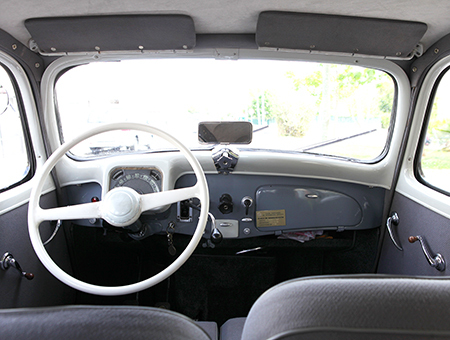 Some technical and aesthetic innovations, particularly in terms of interiors and the "safe" or bag, make this iconic model in the automotive world of the time, leaving no one indifferent to its passage. 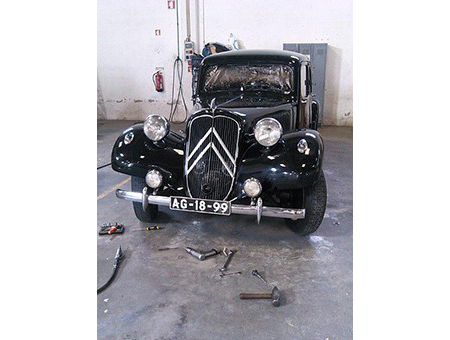 The Traction Avant, in addition to being used as official cars of President Charles de Gaulle, were also immortalized in the saga of Tintin adventures books and the underworld european crime, where came to be used because of their reliability and behavior on the road. 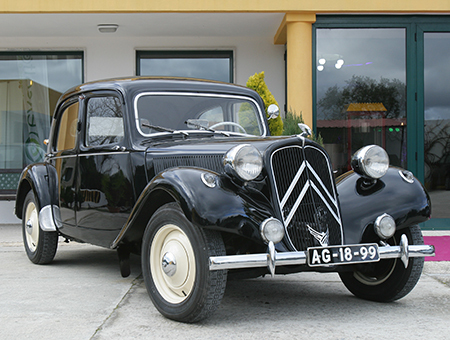 The drive system was the great novelty introduced by André Citroen in these vehicles, there have been much appreciated vehicles and disseminated among the families of the time. 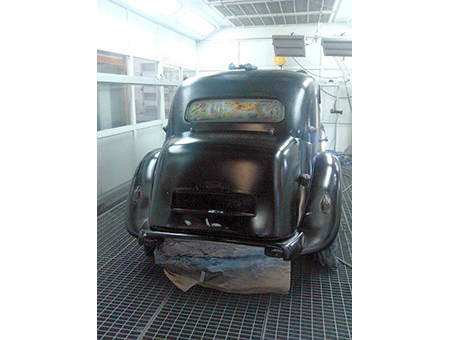 Our model has a black colored body that contrasts with the gray fabric interior trim. 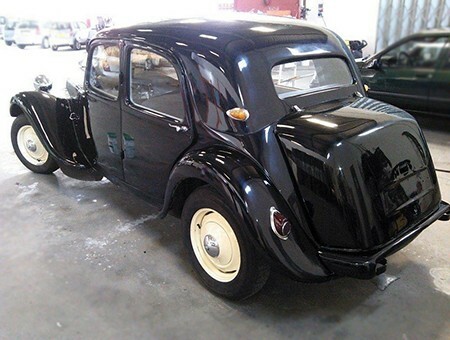 It is an excellent choice for those who appreciate the charm and the French technology of the late 40`s, beginning of the decade of 50. 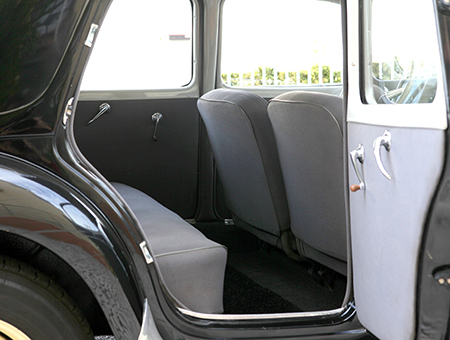 With a total capacity to 4 people, it is the perfect car for time recreations or for any other different types of events, such as weddings or sightseeing, movies or advertising. 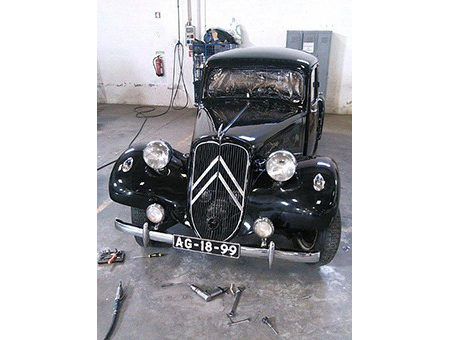 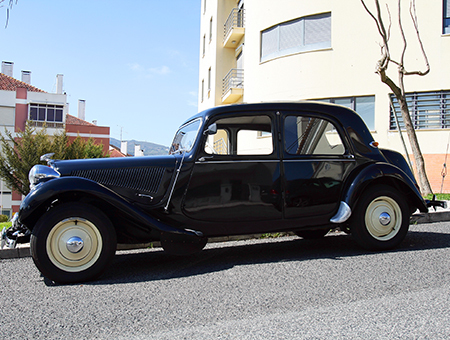 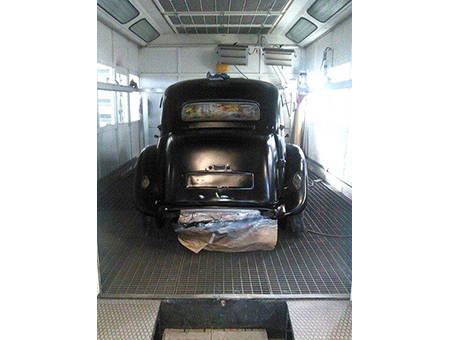 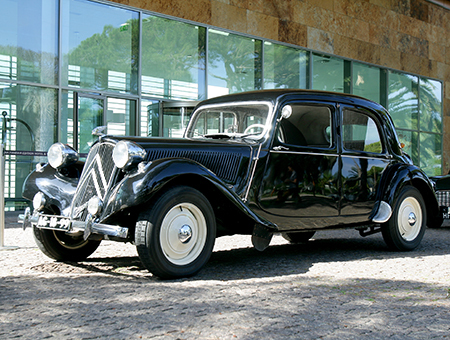 Acquired in 2010, our 1952 Citroen had its first registration in Coimbra, having been his first owner an important orthopedic doctor of the city: Fernando Serra de Oliveira. 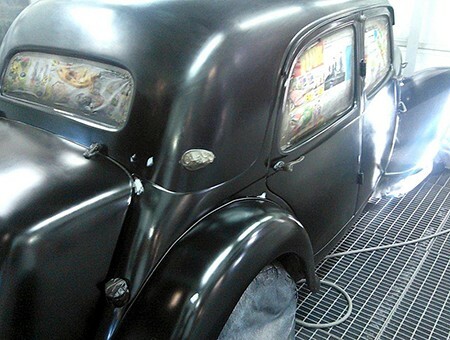 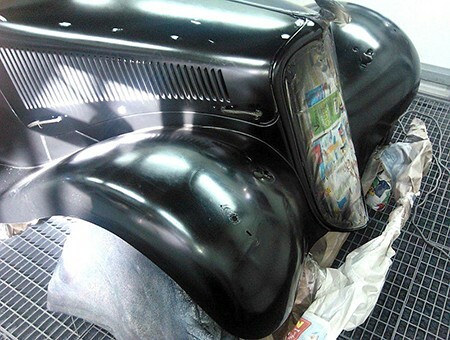 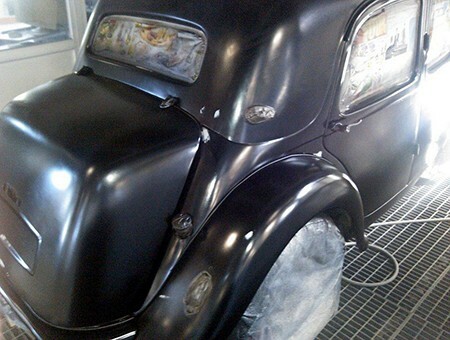 While in our possession, the vehicle has already undergone some improvements in engine, paint and electricity. 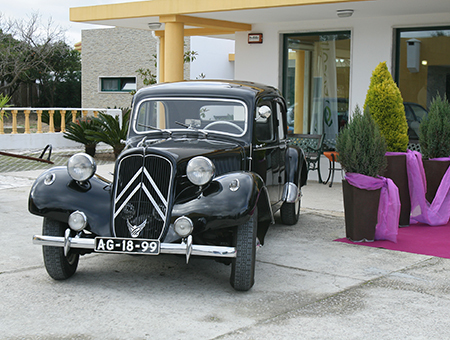 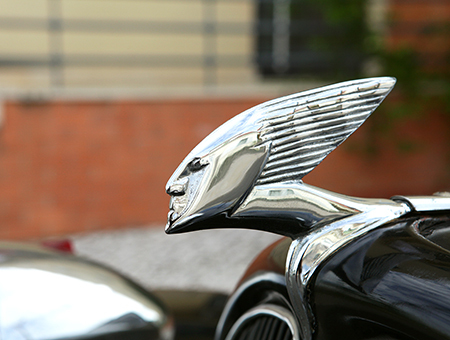 The result is a distinctive vehicle, quite elegant and charming, ready for the most varied types of events.